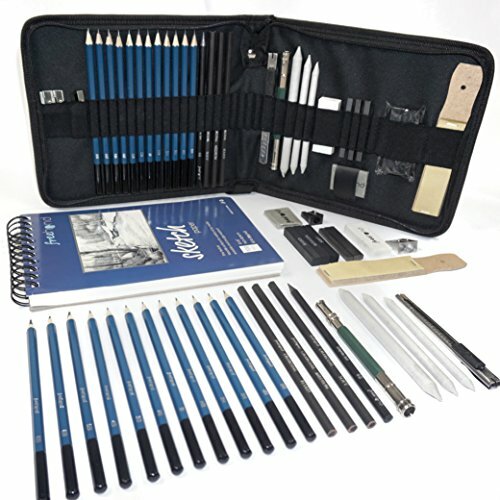 Creating art becomes easier with organization. 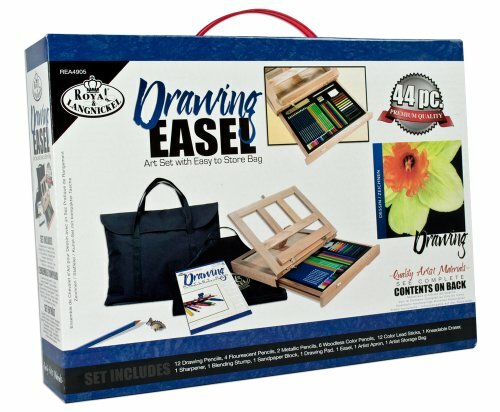 Keep yourself motivated with these beautiful art sets. 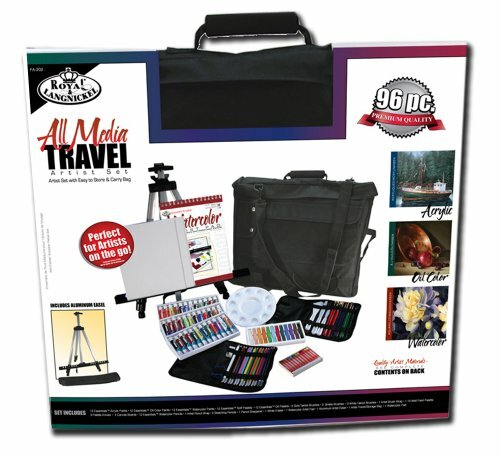 Allow your inspiration to flow with your art tools ready to use. 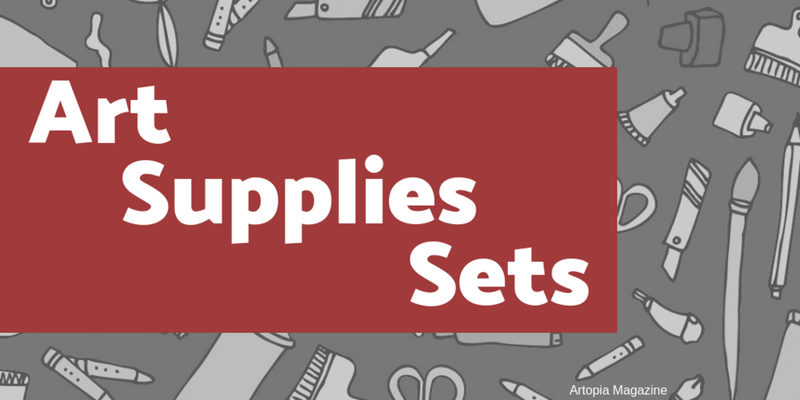 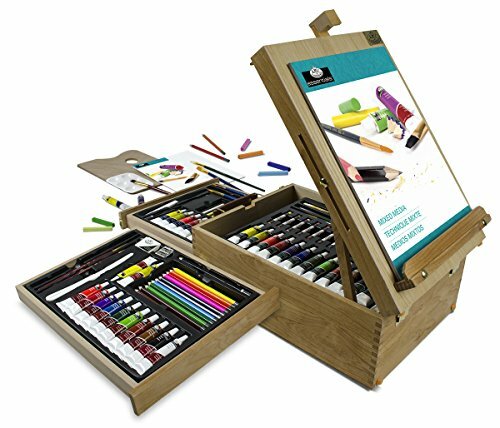 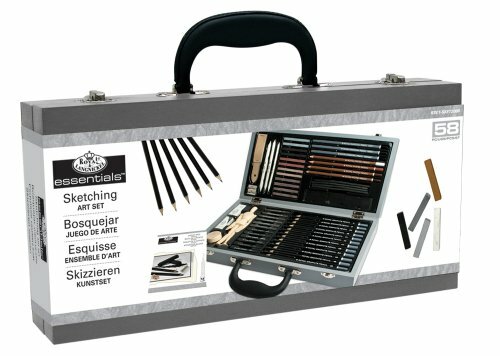 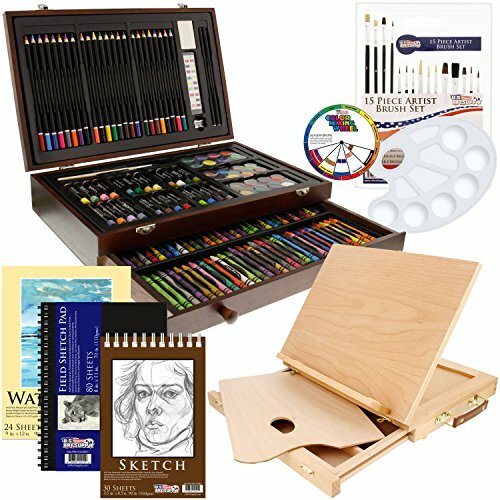 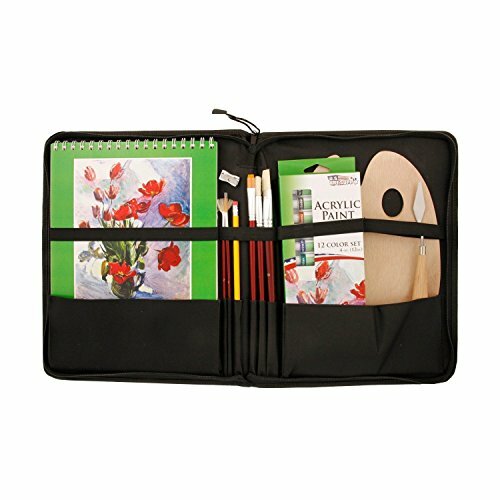 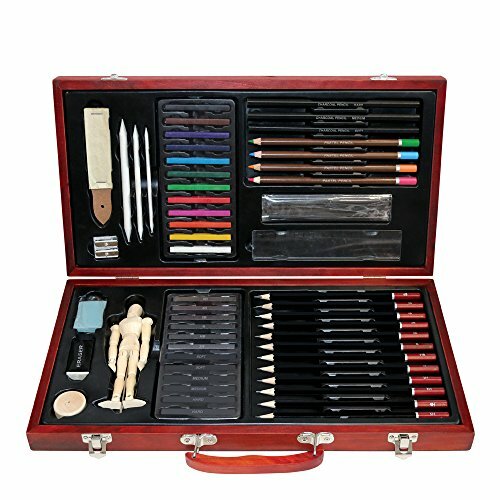 Art supply sets are meaningful gifts to yourself or the artist in your life. 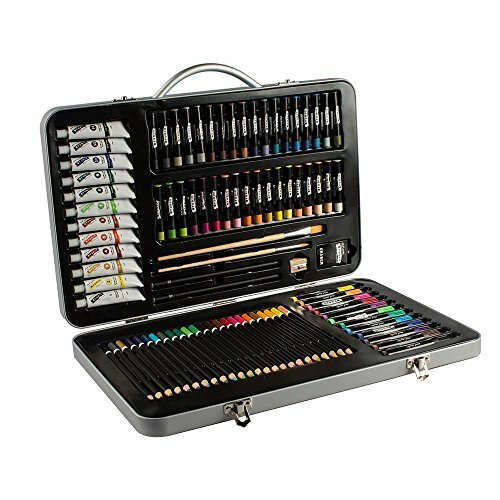 It affirms the importance of creativity and talent. 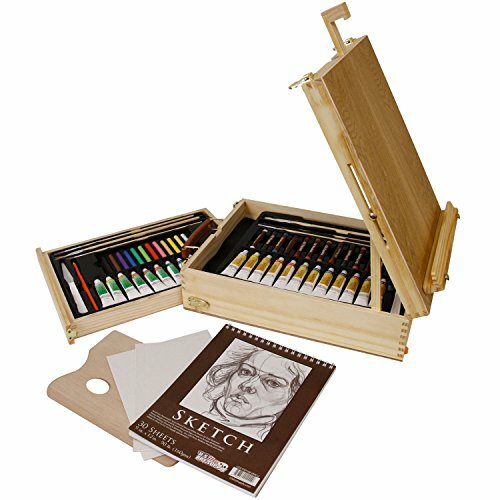 The more art you make, the more your skills and satisfaction grow. 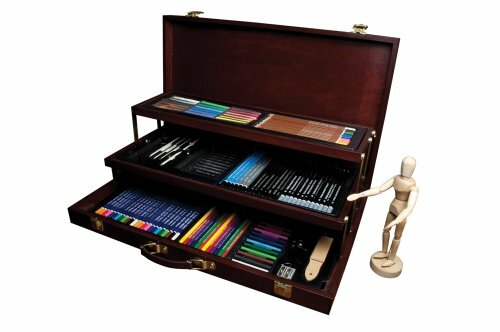 Having organized art supplies to choose from brings you closer to your artist goals.